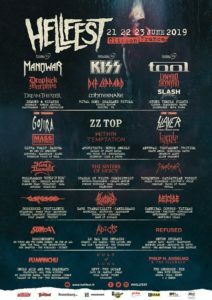 Tras haber agotado sus entradas para su 30 aniversario, el festival alemán anuncia nuevas bandas: Hammerfall, Queensryche, Sweet, Opeth, Primordial Hamferð, Eisbrecher. 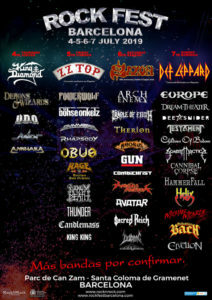 Thy Art Is Murder, Critical Mess, The Adicts, Life Of Agony y The Night Flight Orchestra. 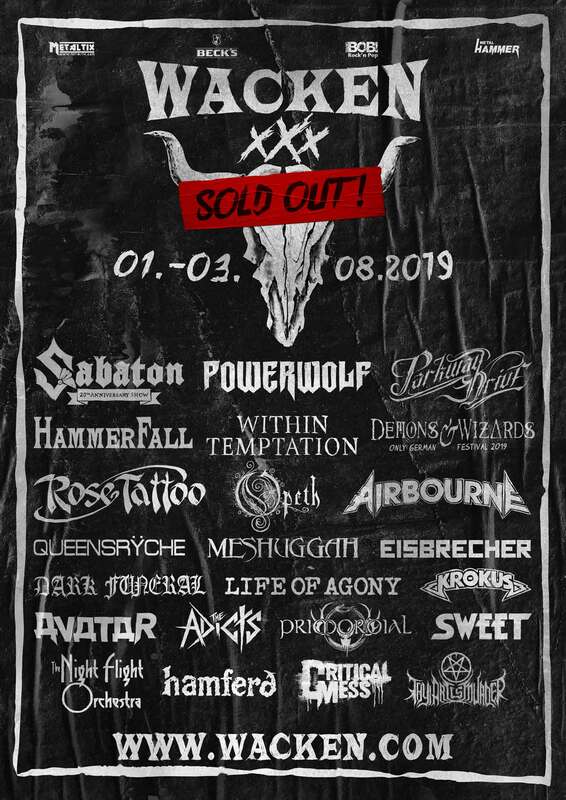 Estas bandas se suman a las ya confirmadas Sabaton, Parkway Drive, Demons & Wizards, Powerwolf, Airbourne, Rose Tattoo, Within Temptation, Meshuggah, Krokus, Dark Funeral y Avatar.